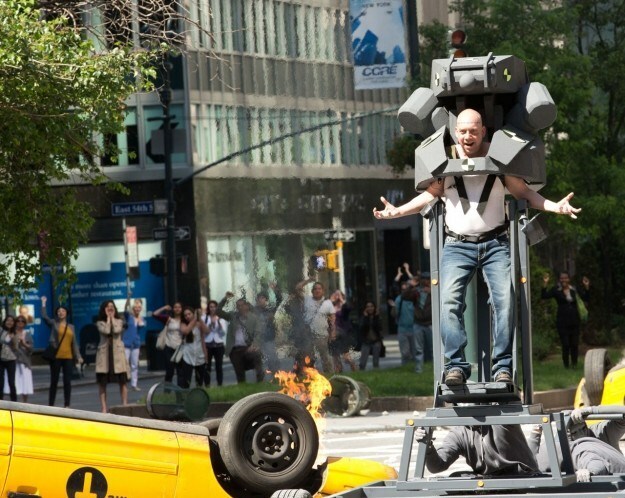 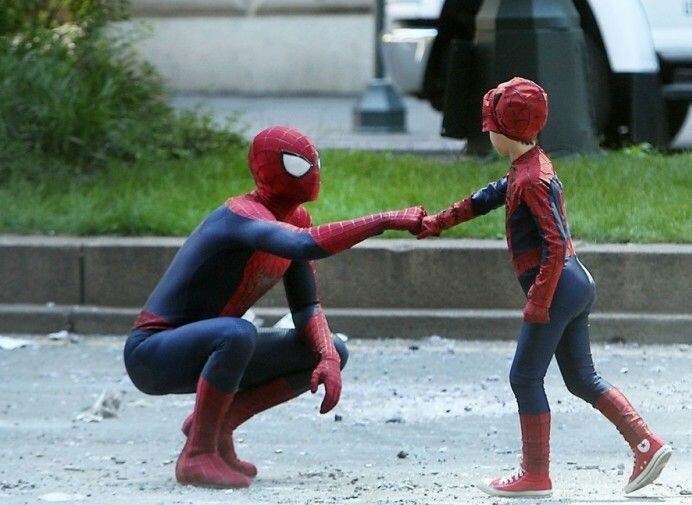 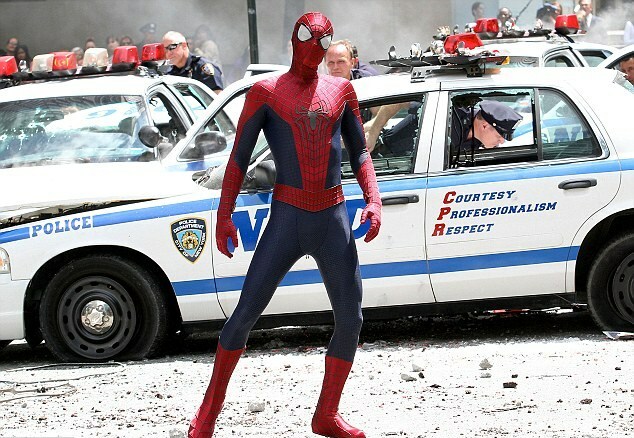 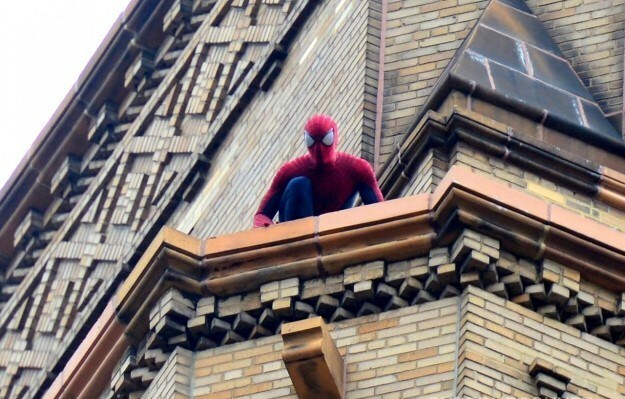 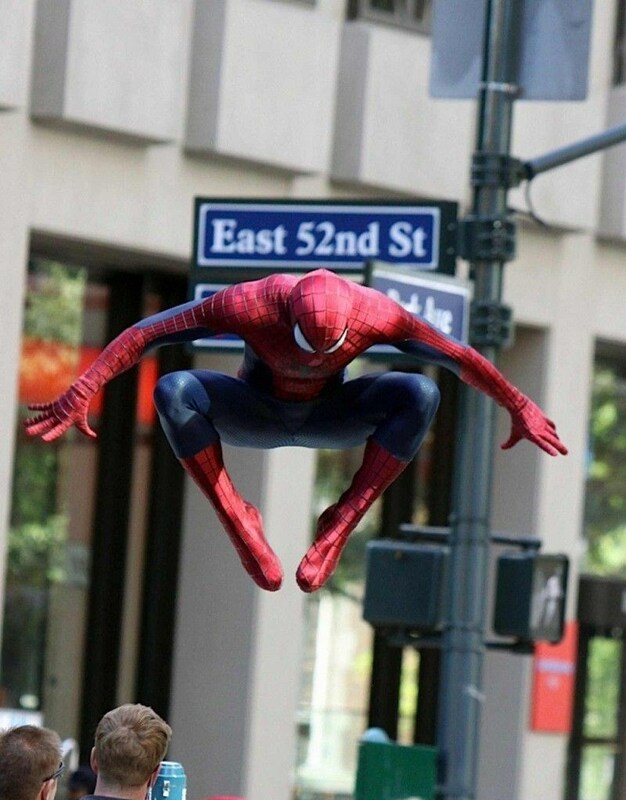 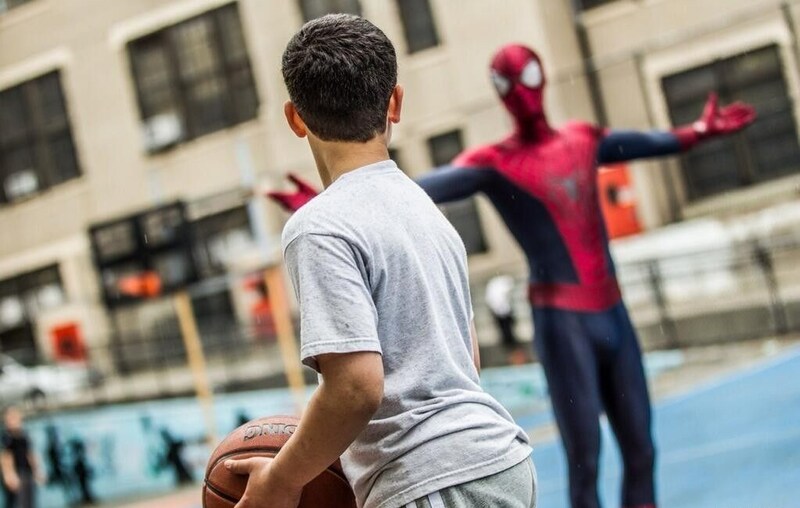 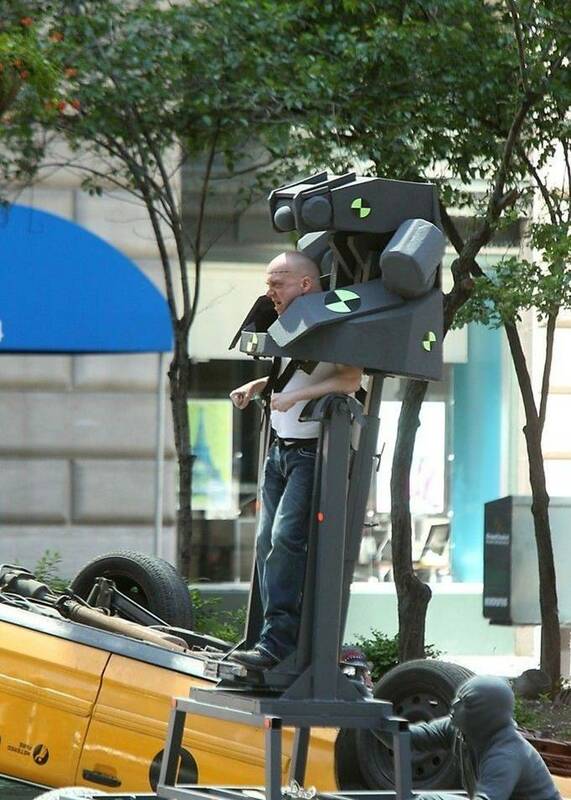 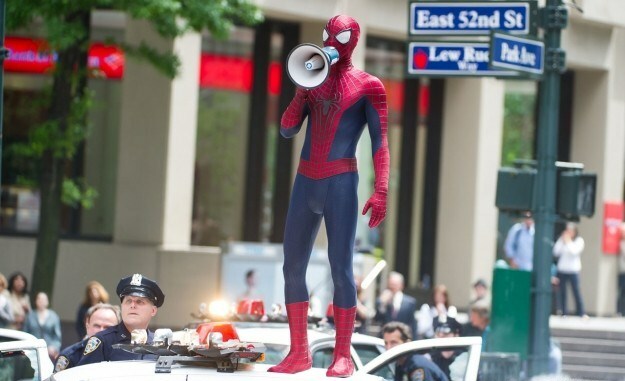 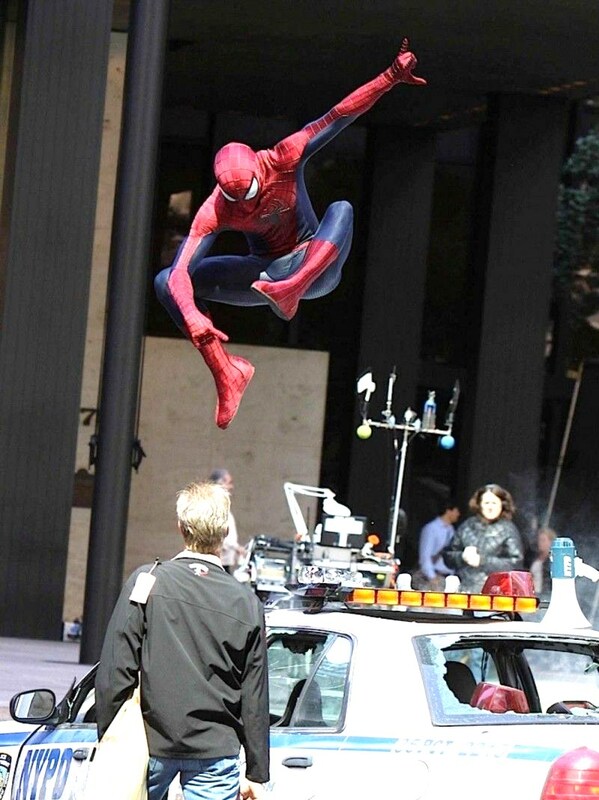 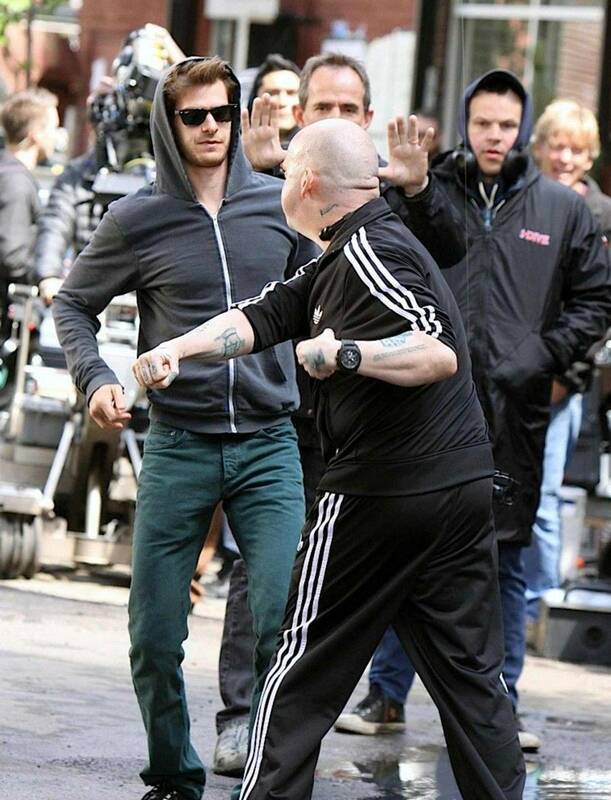 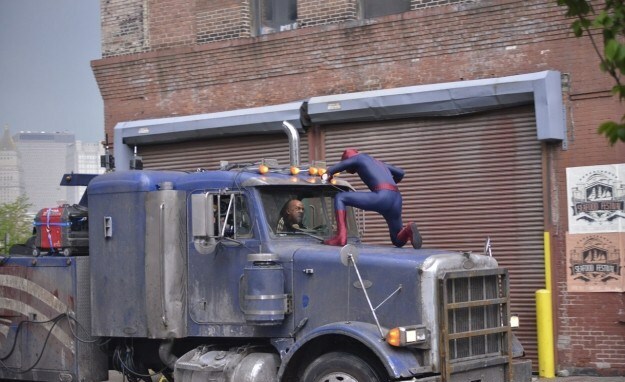 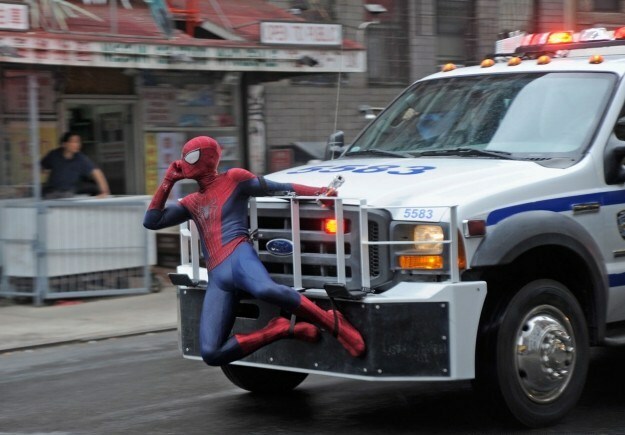 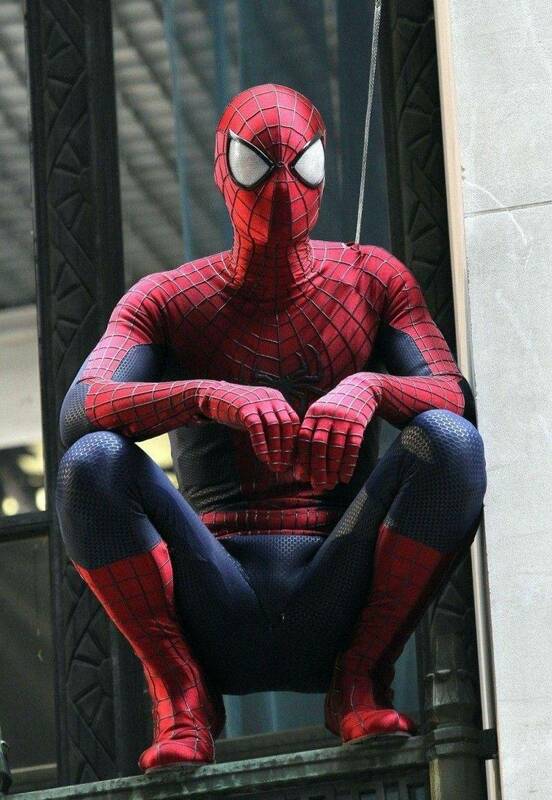 Spiderman fans have nothing to worry about – The Amazing Spider-Man 2 definitely looks amazing! 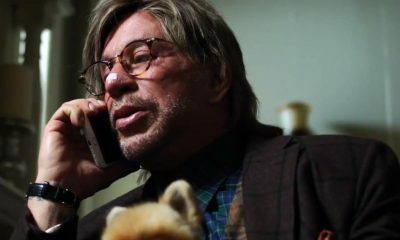 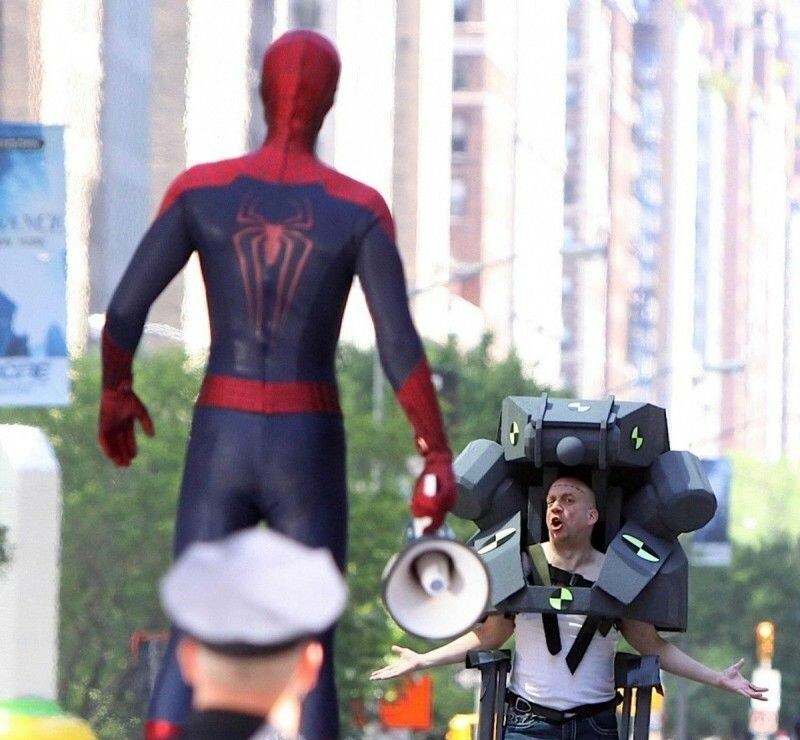 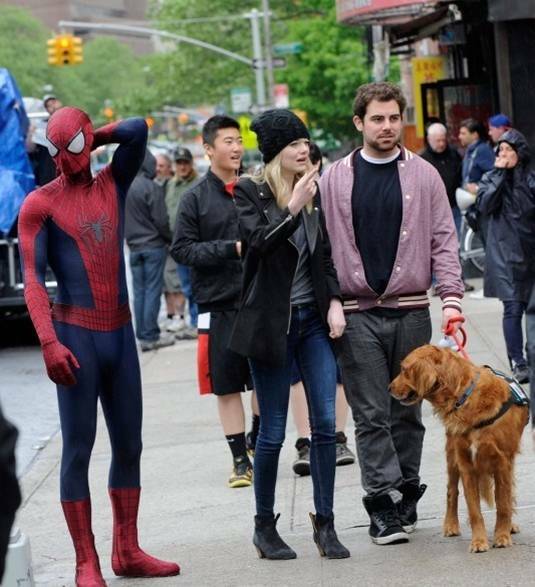 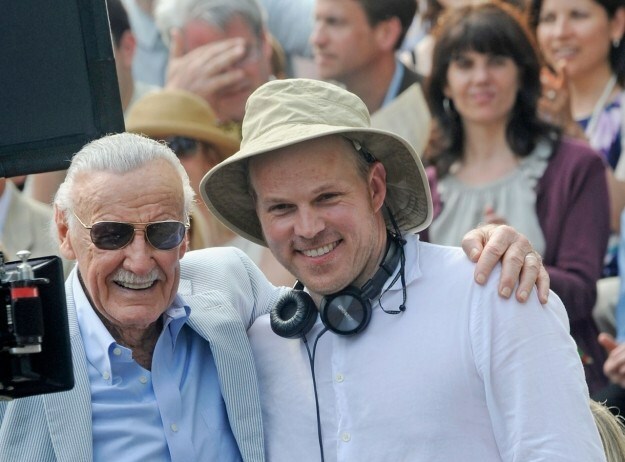 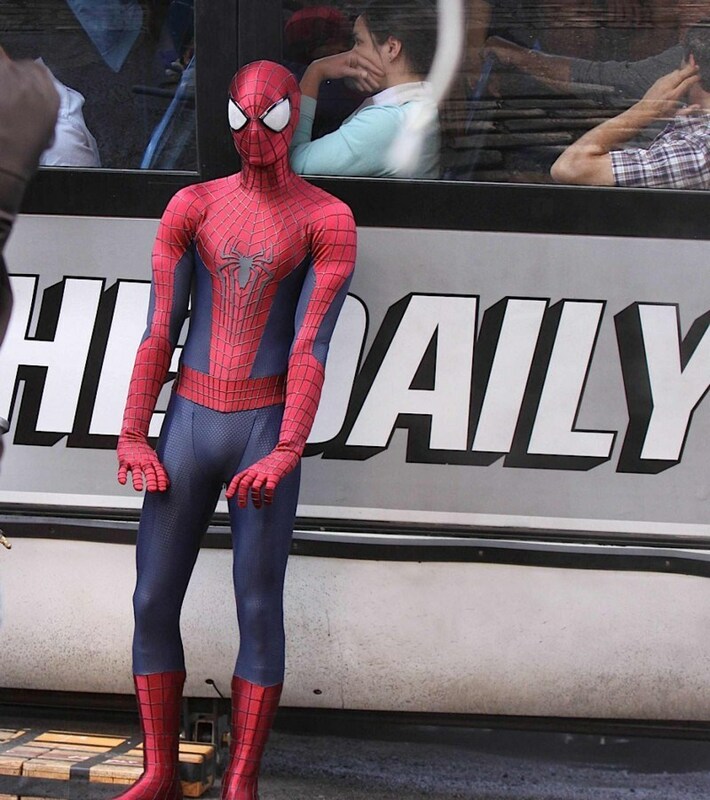 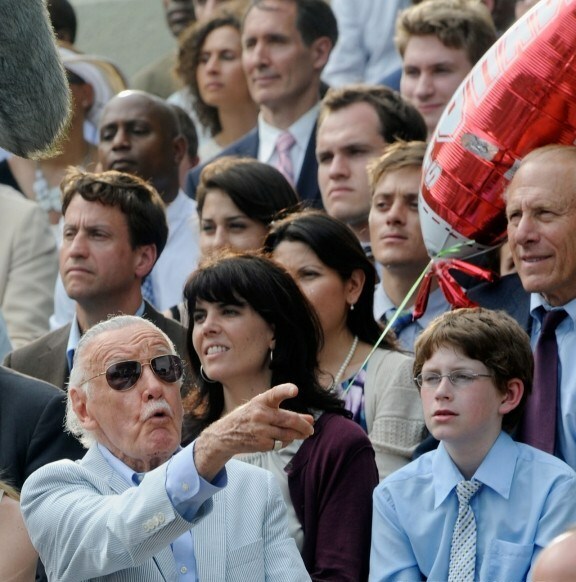 That’s exactly what you’re going to see in the rest of this report, ’cause today we have over 50 new set photos featuring Andrew Garfield, Emma Stone, Paul Giamatti and Stan Lee. 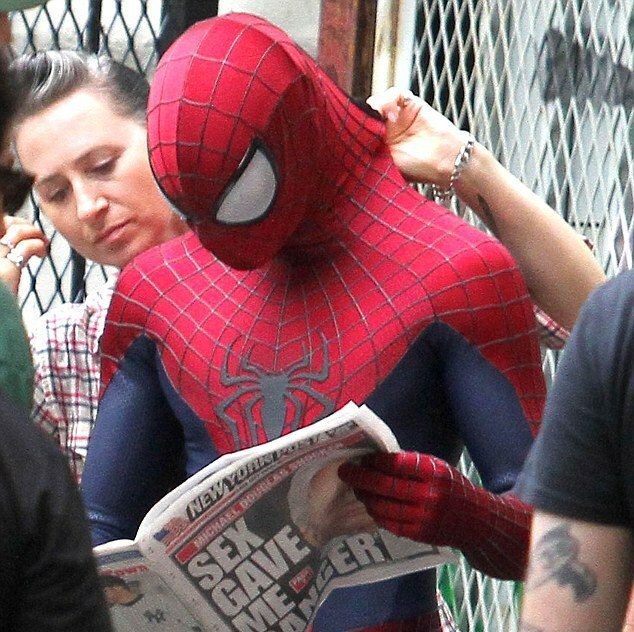 Well, to be honest, it’s mostly Peter Parker and Gwen Stacy filming a kissing scene (plus some Rhino-action), but hey – take a look & let us know what you think! 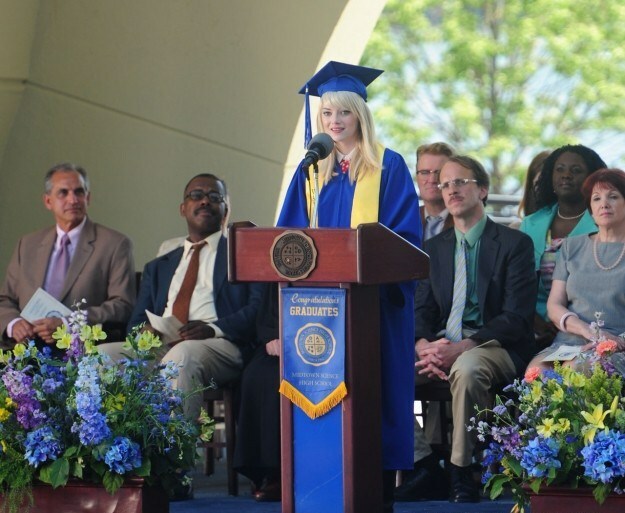 First – a little reminder! 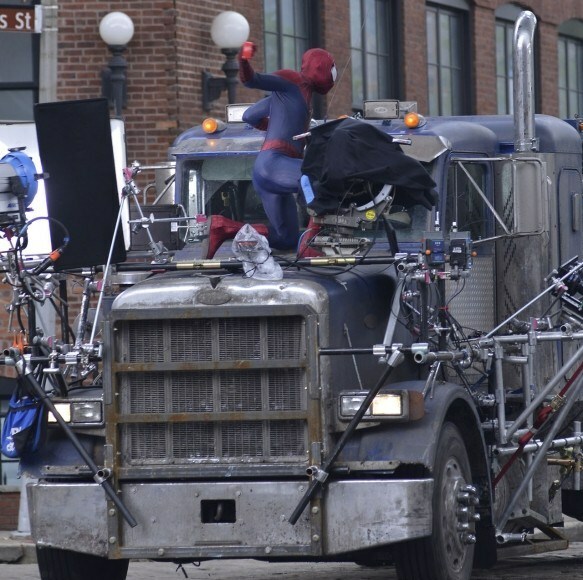 Marc Webb‘s sequel to the 2012 film The Amazing Spider-Man is set to hit theaters on May 2nd, 2014, and beside the above mentioned names also stars Jamie Foxx, Shailene Woodley, Dane DeHaan, Colm Feore, Sally Field, Chris Cooper and B.J. 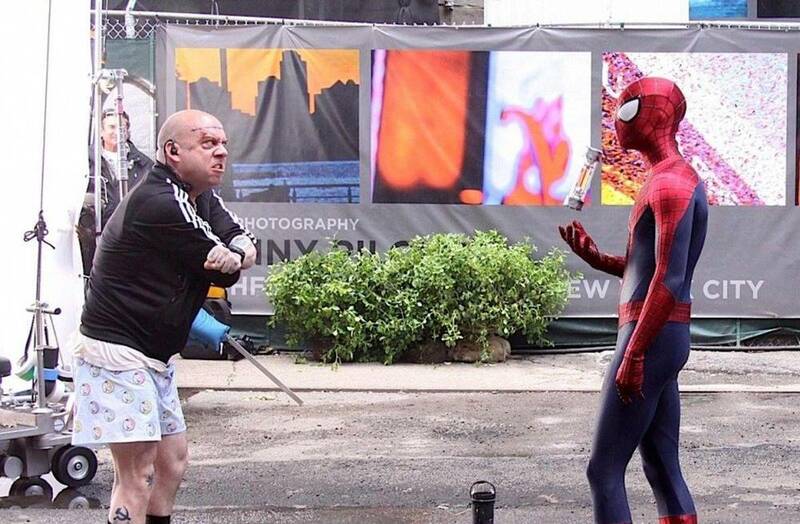 Novak. 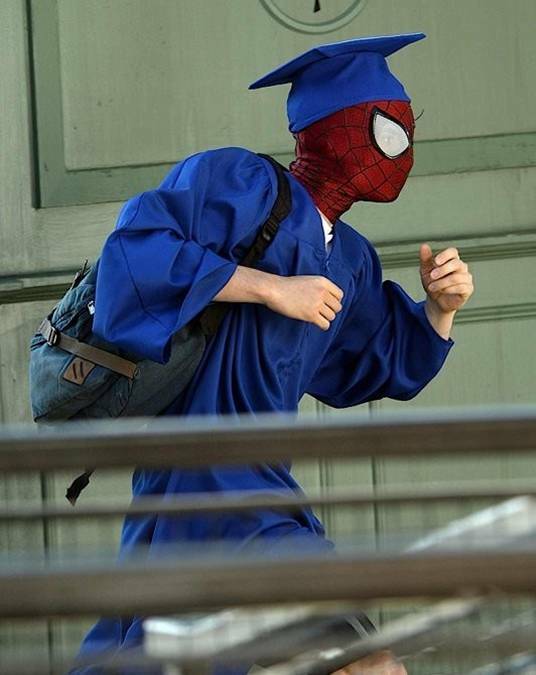 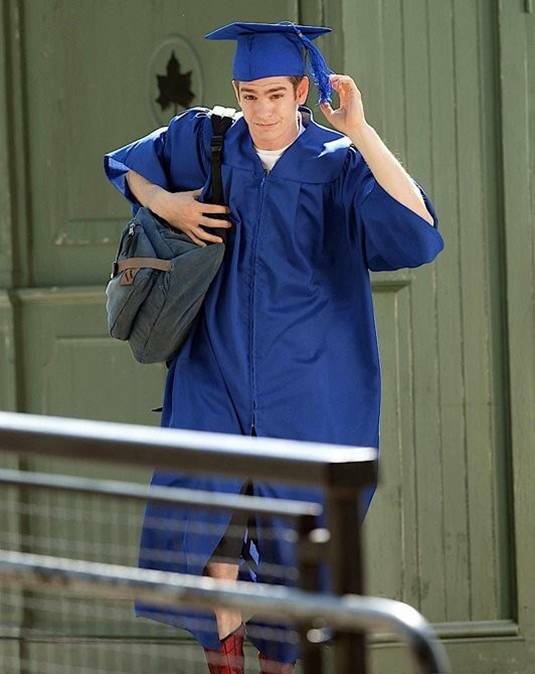 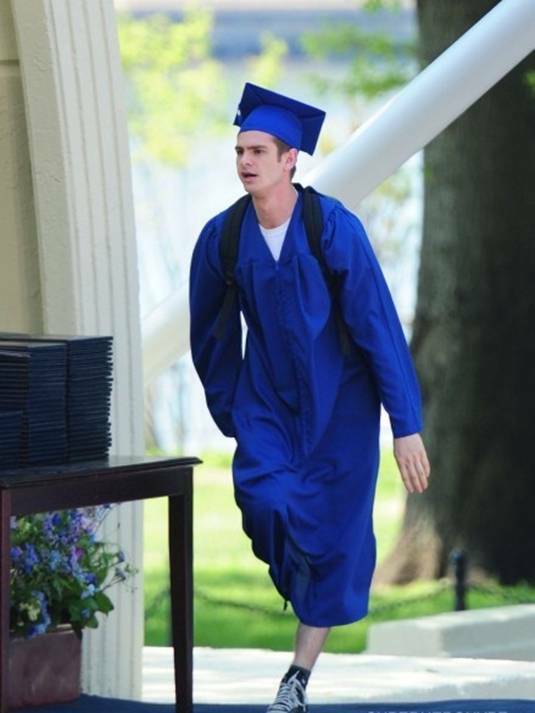 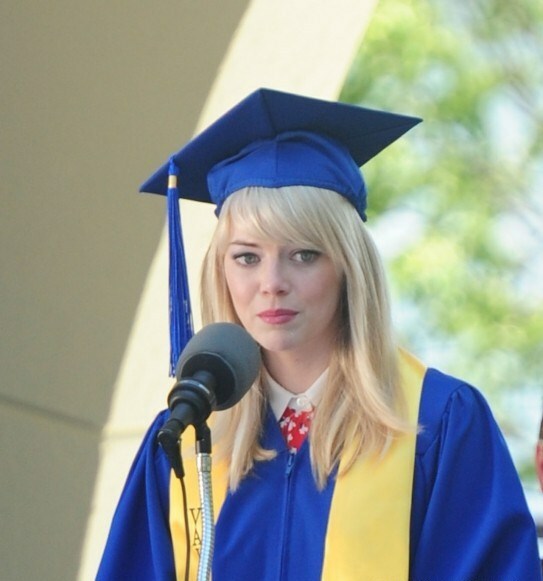 …for Peter Parker, life is busy, between taking out the bad guys as Spider-Man and spending time with the person he loves, Gwen, high school graduation can’t come quickly enough. 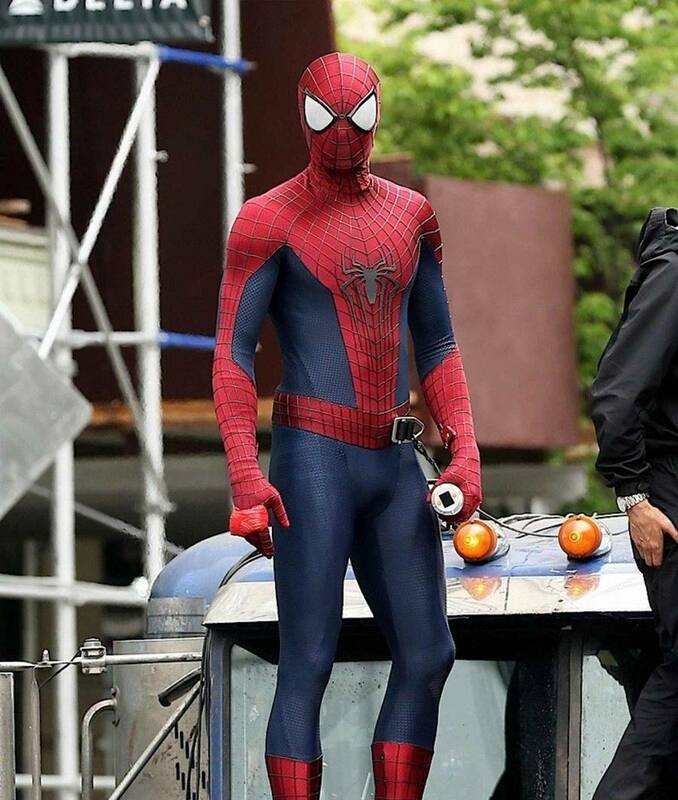 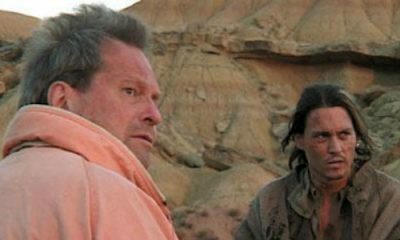 He hasn’t forgotten about the promise he made to Gwen’s father to protect her by staying away – but that’s a promise he just can’t keep. 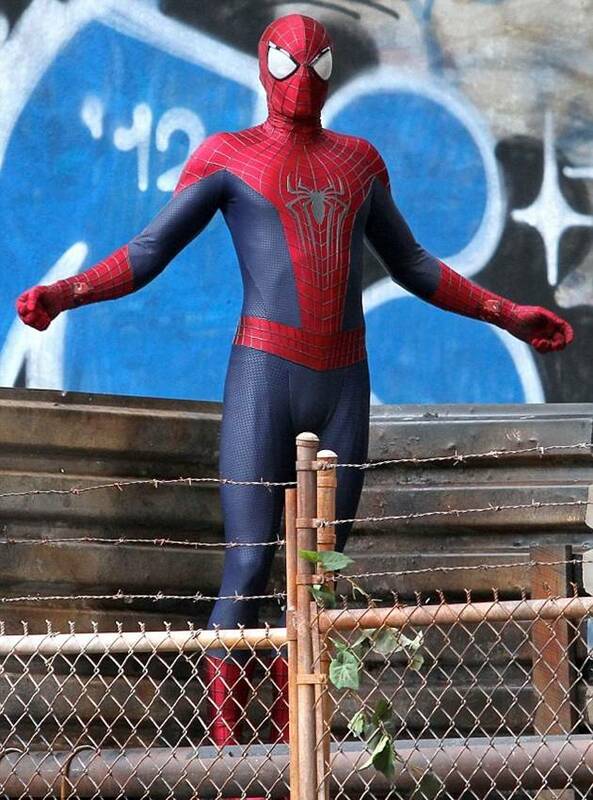 Things will change for Peter when a new villain, Electro, emerges, an old friend, Harry Osborn, returns, and Peter uncovers new clues about his past. 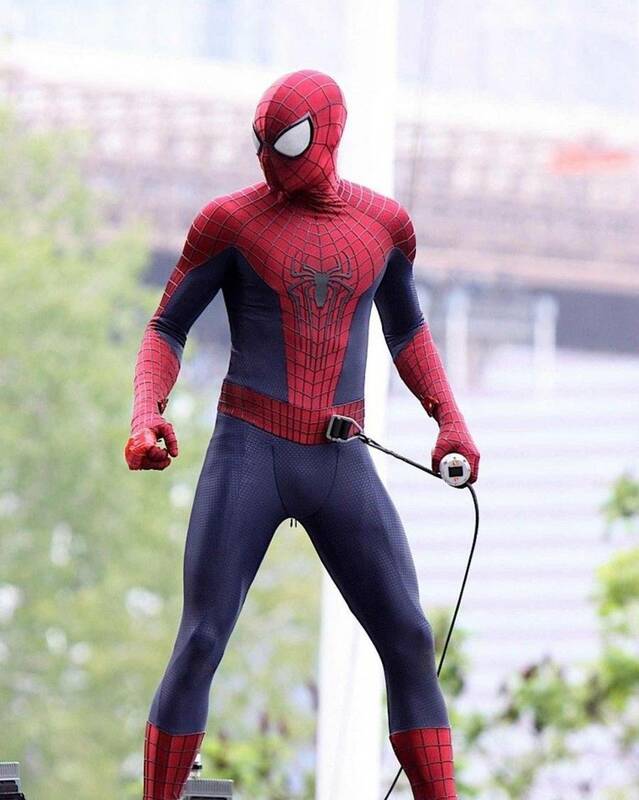 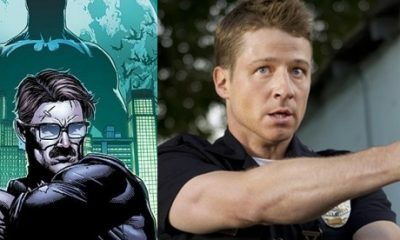 As usual – click on all these images to take a better look & stay tuned for more superhero-updates!